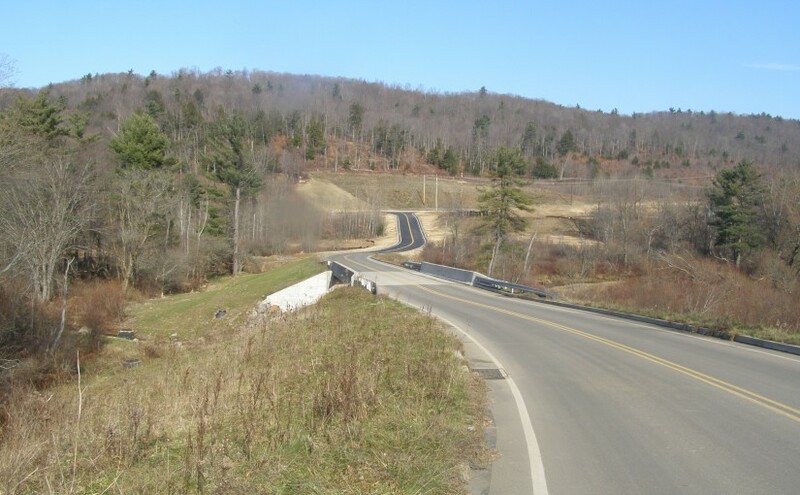 The Bradford Economic Development Corporation (BEDC) has completed construction of site work and has two construction lots available for purchase. Unimproved large tracts of land are also available for purchase. The entire 350-acre industrial park is located in a State approved Keystone Opportunity Zone until December 31, 2020. Companies that locate in a KOZ and qualify are exempt from most state and local taxes. 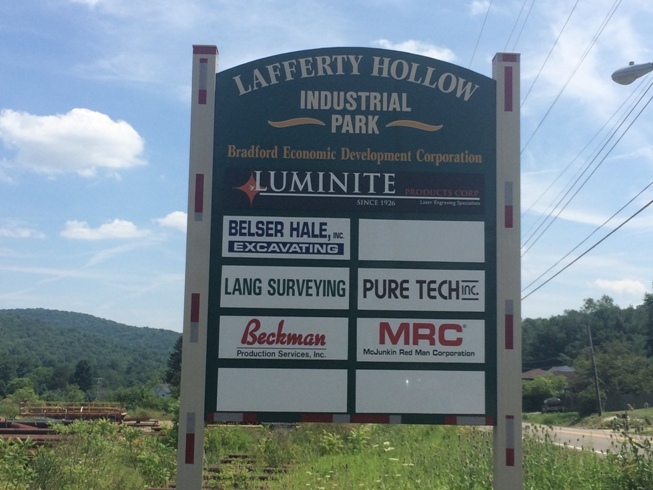 Luminite Products formerly of Salamanca relocated to the Lafferty Hollow Industrial Park during the fall of 2011. Luminite Products is an experienced laser Engraver for the Flexographic printing industry. Pure Tech, Inc. of Bradford constructed a warehouse at the industrial park in 2010. Pure Tech is an electrical contractor, and currently expanding their facility to include offices. Currently Available – 8,000 Sq. Ft. building that can be customized to suit. 36.165 acre site with a 3.23 acre build ready pad, expandable to 5.47 acres. 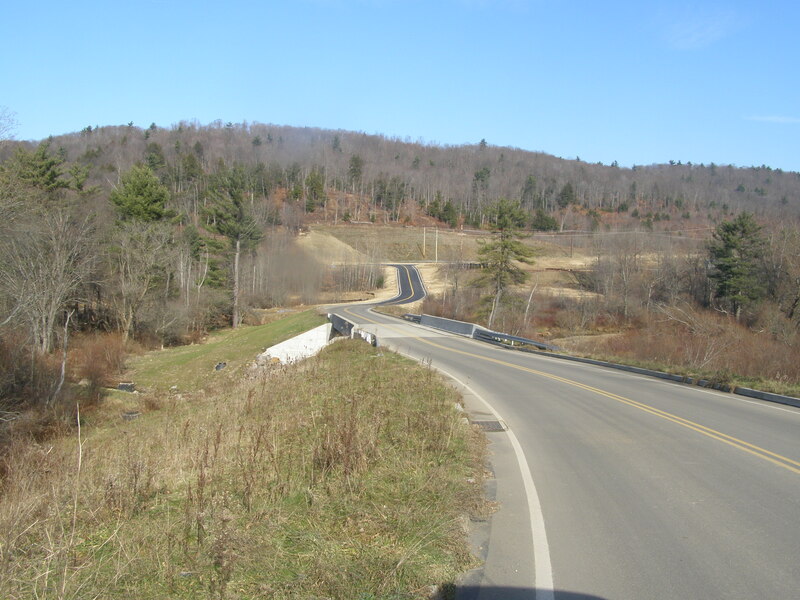 13.134 acre site with a 2.77 acre build pad. System Capacity: 6.5 million gal/day.